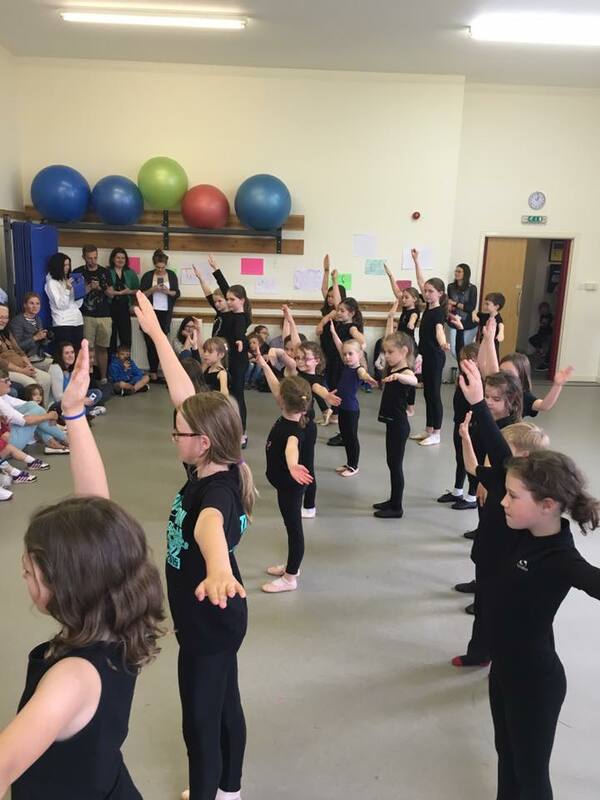 We are delighted to offer Children’s Birthday Parties at the Deeside Dance Centre studios in Banchory – something fun and different which every child will enjoy! We can accommodate up to 20 children for a Ballet, Musical Theatre or Hip Hop themed party! 2 dance tutors – enthusiastic, well trained and great with the children – who will choreograph a short dance for parents to enjoy when they collect their children. Use of the purpose built studio with sprung floor, mirrors. Props, costumes and music to suit the theme. Stage make up too if you wish! Let us know if there is a preferred piece of music! Decorations, balloons and music for the party room – we will put them all up ready for your arrival! Tidying up after the party – you don’t have to worry about mess at home! For 7+ years we offer a music video production - if you choose this party option then no time for games! 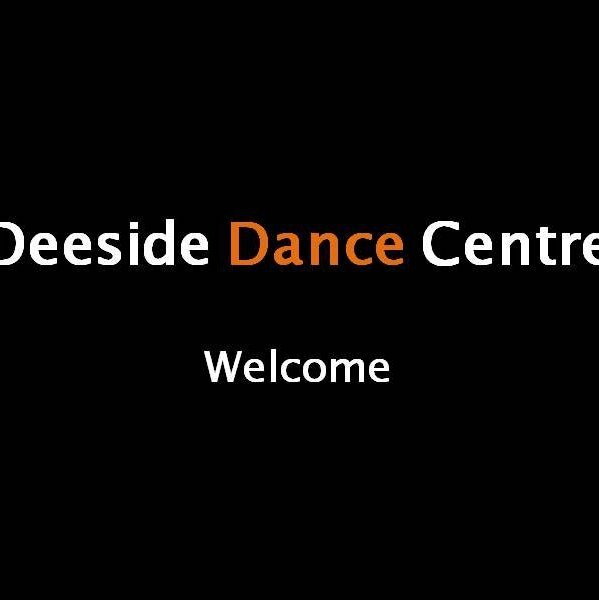 Here at Deeside Dance Centre we offer Bespoke Birthday Parties for all ages. These are themed to your choice and designed around you and your child's needs. Names, contact details and any other relevant information for the children who are attending. Let us know if there is a preferred piece of music! Our parties are very popular and book up quickly, so we do ask for a non refundable £50 deposit which will be taken off your party costs to confirm your booking – thanks. Please contact us to book your date! Please find below our booking form which can be filled out and returned to us at the Studio or emailed to the email listed below. Any questions please do not hesitate to ask. We have 2 amazing studios available for hire. Both have sprung harlequin floors, Ballet Barres and mirrors. These can be hired out at a cost.